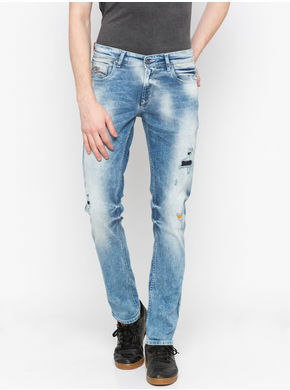 Fusing style with comfort, these blue coloured jeans from the house of Spykar will catch your fancy at once. 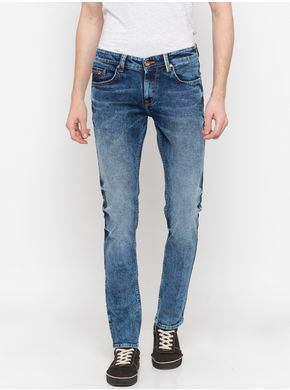 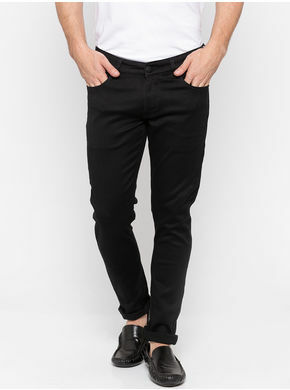 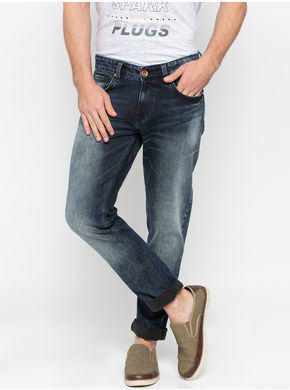 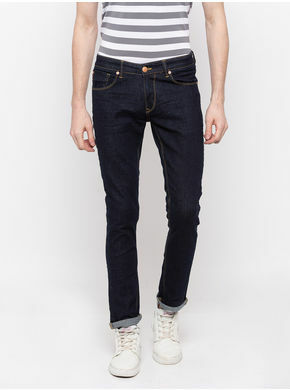 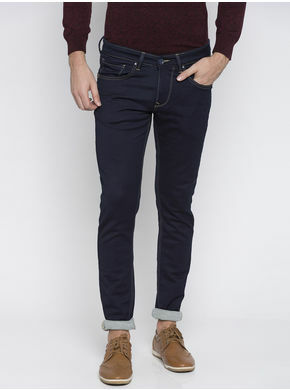 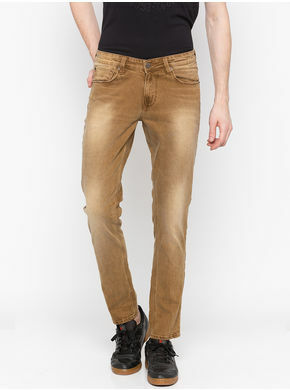 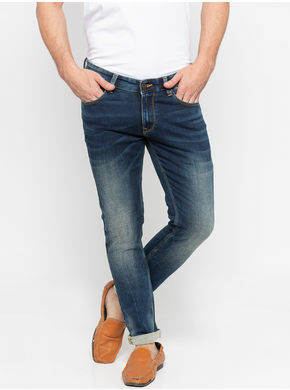 The whiskered and washed effect further spruces up the look of these skinny-fit jeans. 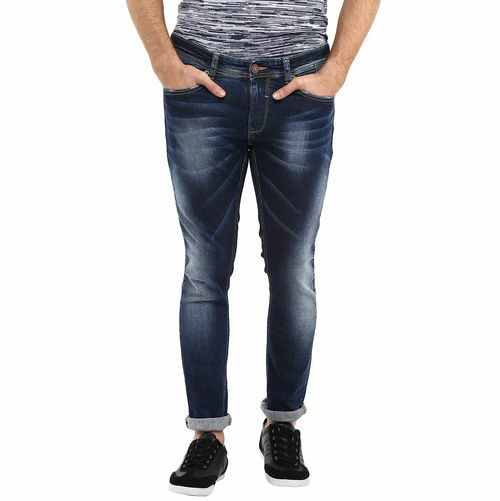 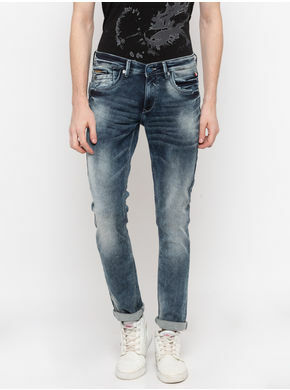 Pair up these jeans with a printed T-shirt and black casual shoes to look stellar.